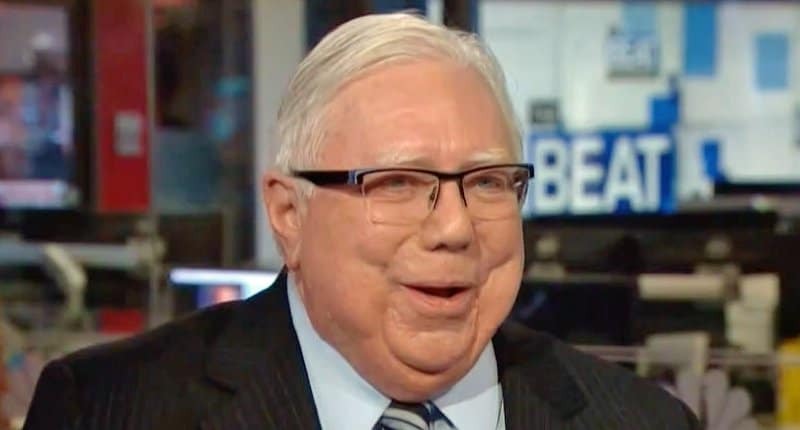 Jerome Corsi and his lawyer, Larry Klayman are attempting to have Robert Mueller and his team of prosecutors disbarred. After turning down a “sweetheart deal” from Mueller and the Special Counsel, Corsi and his legal counsel filed a complaint with Matthew Whitaker. In the complaint, the men claim that Mueller and his team have been engaging in misconduct. Klayman, you may recall, is the conspiracy theorist who attempted to have President Barack Obama deported from the United States. “This rogue government tyranny perpetrated by a Special Counsel and his prosecutorial staff, which is designed to effectively overthrow a duly elected president by coercing and extorting false testimony by Dr. Corsi and others, cannot be permitted in a civilized society,” Klayman wrote in the filing. The complaint further claims that Mueller and his team have been engaging in treason. Keep in mind that Robert Mueller, Rod Rosenstein, and Christopher Wray are all lifelong Republicans. Corsi, who formerly served as the D.C. Bureau Chief for Alex Jones’ InfoWars, is using the defense that his actions while working for the publication were protected by his First Amendment rights as an investigative journalist. Corsi is sticking to his story that Mueller and his Special Counsel have been “coercing and extorting” Corsi in an attempt to have him “rat out” other co-conspirators.